Yes, infact not just one; it has many. And, the four popular platforms are being covered in this article. 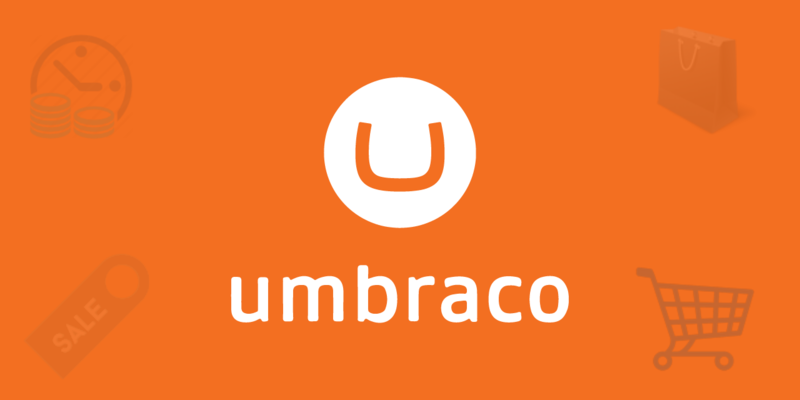 The core Umbraco product does not sell any eCommerce package. However, there are many third party developers that offer eCommerce products as packages which can easily integrate with Umbraco. 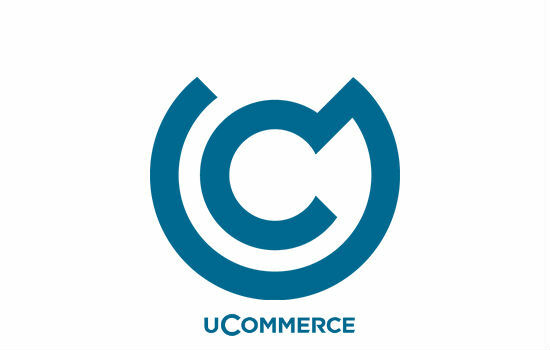 uCommerce is probably the most well known and matured e-Commerce package among Umbraco users. It is a premier .NET e-commerce platform. Today, it’s even offered as a Sitecore add on, although it started its career as 100% Umbraco. uCommerce doesn’t restrict you to display your products in a particular way. Instead, you have full control over the layout of your online shop. It helps adding options like product ratings, reviews and comments; thus, enhancing your offering with user-generated content. It enables you to integrate with a payment service like Worldpay, SagePay and PayPal, or alternatively use a cash-on-delivery scheme with your customer accounts. It helps the store owner offer discounts on products or entire baskets to specific segments of customers. Other features include SEO-friendly URL structure, mobile friendly, and support for multiple languages and currencies. 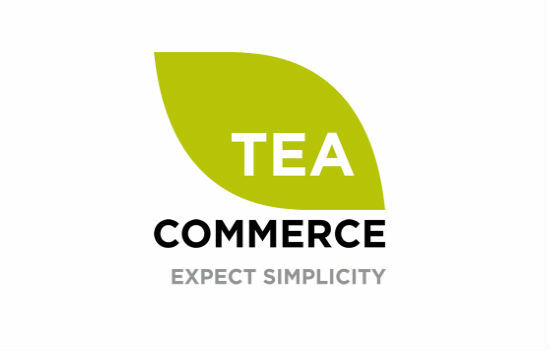 uCommerce really does have a long list of excellent features; although all of them are not available under the free or the Pro version. 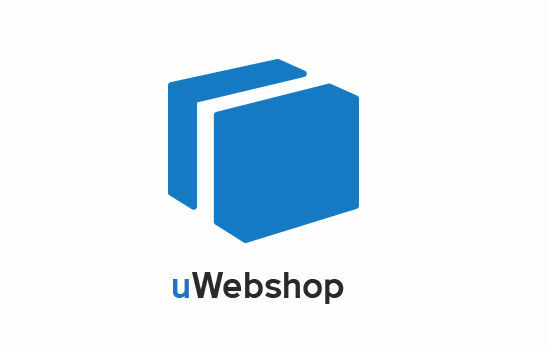 uWebshop rolled out in the later days of v 4 of Umbraco, but it quickly took over the craze and started being called as an alternative to uCommerce. Also, it needs to be understand that although it seems to be a bit more euro centric as compared to others, it doesn’t mean that it can’t be used for an Australian web store. A developer might just need to be a bit more flexible and the things will work out. 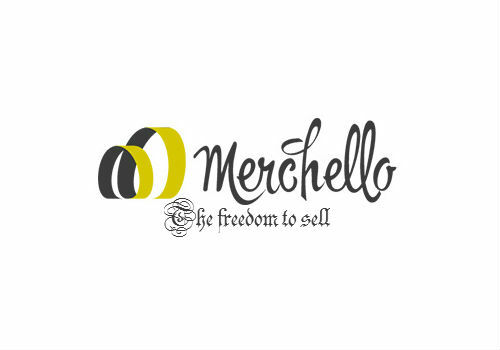 Merchello is quite a hipster of the Umbraco eCommerce solutions. Hipster, in the sense that it follows latest trends, and that’s a really good thing. The web world is changing rapidly, and so are the needs of customers. Consequently, a change in the solutions is also required. E-commerce Trends for a profitable 2017! What are the Five Most Essential Items that all eCommerce Sites Should Entail?